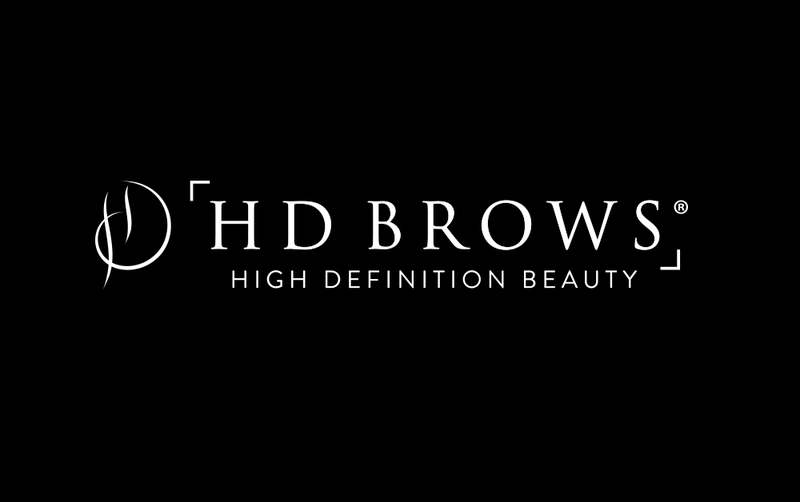 By now, you’ll have spotted our latest campaign, featuring our three effortlessly gorgeous High Definition models. 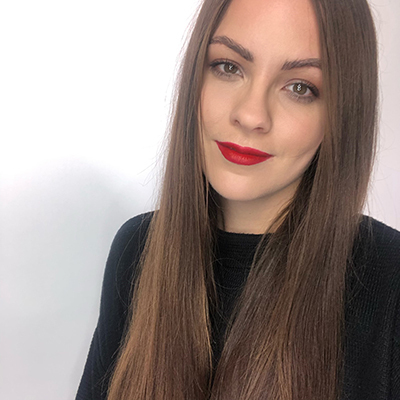 Each look was created by our Co-Founder and CEO, Nilam Holmes-Patel, along with High Definition make up Creative Director Francesca Neill – and now you can try them all at home with these easy-to-follow steps. Each model, Shivani, Gabriella and Ieva, take on a different persona, ‘Vamp’, ‘Foxy’ and ‘Bombshell’, and we’re bringing you these how-to tutorials to help you achieve the looks at home. 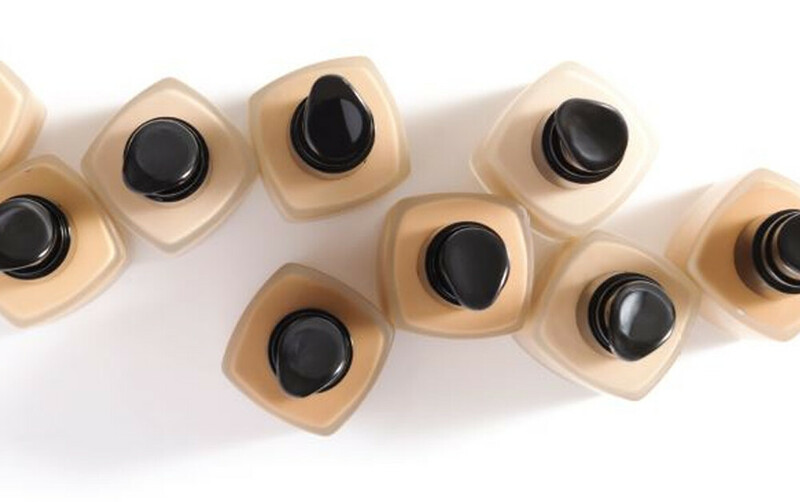 1) For an airbrushed looking base, apply our Fluid Foundation. 2) The only cream contouring palette needed to create the perfect highlight and contour, use the highlighting balm from our Sculpt&Glow Palette quite liberally to give a glossy glow. Complete with our Illuminator on the nose, cupids bow and cheeks for added definition. 3) For a subtle flush of colour, sweep our Powder Blush in Punch to the apples of the cheeks. 4) To keep the brows looking nice and full, use the Fine Angled Brow Brush and a little Browtec to create natural looking hair strokes through sparse areas. Set the brows into place with Brow Colourfix. 5) Prime the eyes using our Eye Primer in Sand – this will intensify the golden tones from the Foxy Eyeshadow Palette when applied over the top. By keeping the lid bare, with just a golden shade; a subtle sheen will form to complement the tones and colours in the eye. 6) To brighten the eye, draw across the waterline with our Eye Opener. 7) Carefully apply our Bombshell Faux Lashes for a natural yet flirty finish. 8) Complete the look with a slick of Lip Gloss in Dusk – a gorgeous neutral shade, perfect for this effortlessly glamorous make up look. Like this tutorial? Don’t forget to head over to our social media pages – Facebook, Instagram and Twitter, and you’ll be amongst the first to know when our next how-to make up guide arrives!